Booking your wedding cars can sometimes be stressful. It is likely this is the first time you’ve ever had to do this, so knowing where to start can even seem daunting. Here are some questions to help you get started on your way to organising all of your wedding transport. Above left: Lexus GS430 from Midlands Wedding Cars. Above right: Primrose Wedding Cars smiling bride and father-of-the bride and Rolls Royce. What’s the most cost effective way? In this economy, one can be forgiven for thinking of ways to save costs, even on their wedding day. One way is to save money by not booking wedding cars at all. If you have a friend or relative who drives a nice car, why not ask them to drive you on your big day? 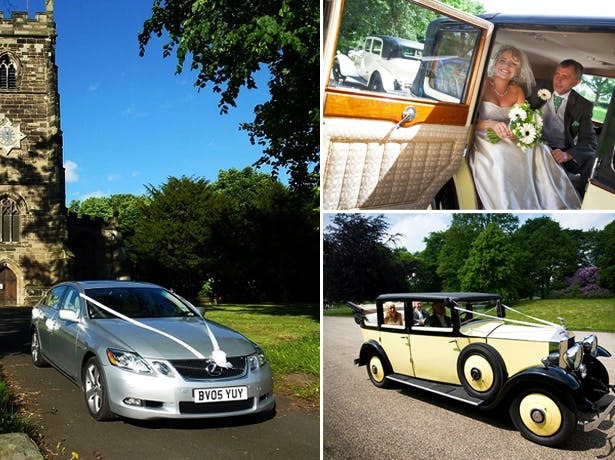 If you’re booking more than one car on your big day, why not ask for a discount? What type of transport can you have? In this day and age you can have literally anything as wedding transport, from stretch limos, to horse and cart—even a replica fire engine! It all depends on your own taste. You can even match it to the colour scheme of your wedding for good measure! Depending the number of people in your wedding, you will need to discuss the number of cars needed. 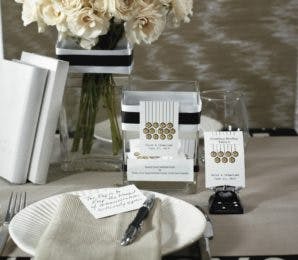 If you have 10 bridesmaids for example, you’ll need to make special arrangements to have them all seated. If you are cutting costs, be sure to let your wedding party know what transport you have provided for them. 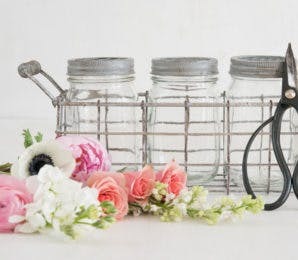 If you provide transport for your bridesmaids and forget your best man it might feel like a snub, so be sure to accommodate everyone in your wedding party. Above top and top left-middle : Barringtons Wedding Cars Badsworth Landaulette and Daimler ds420 Limousine. 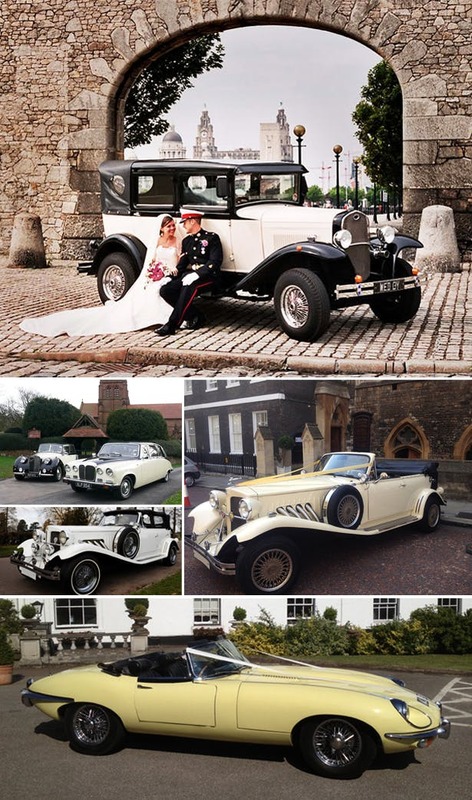 Bottom left-middle and middle-right: AT Beauford Wedding Cars “Alfonso” Old English White Beauford and “Gatsby” Ivory Beauford. Bottom: Primrose yellow Jaguar E-Type series 2 1969 roadster. How many people does each car seat? 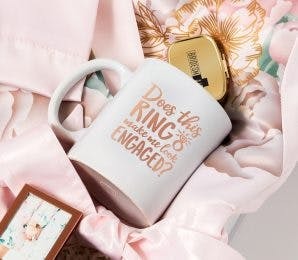 This may sound an obvious question to ask, but when your mind is working overtime on all things wedding related, it’s easy to forget. Can you imagine finding out on your big day that you have four bridesmaids and one car that can only take three of them? On the other hand, one large limo may take your whole wedding party and solve all your problems with one car! At the end of the day it’s your wedding, so ultimately you decide who travels with who. But traditionally the bride travels with her father, the groom travels with the best man, and the mother of the bride travels with the bridesmaids. 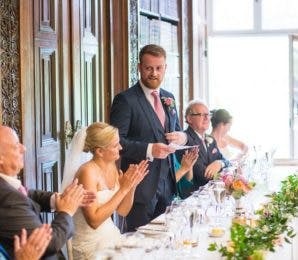 Should you arrange a bus or coach for wedding guests? This is largely dependent on where your wedding ceremony is situated and where your reception is. If they are far apart, you may be asking a lot from your guests by expecting them to travel a long distance between the two. If you do book a bus, be sure to let the guests know beforehand so they don’t have to arrange travel for themselves. Should you decorate your car? It’s always nice to add a little bit of colour to your big day. 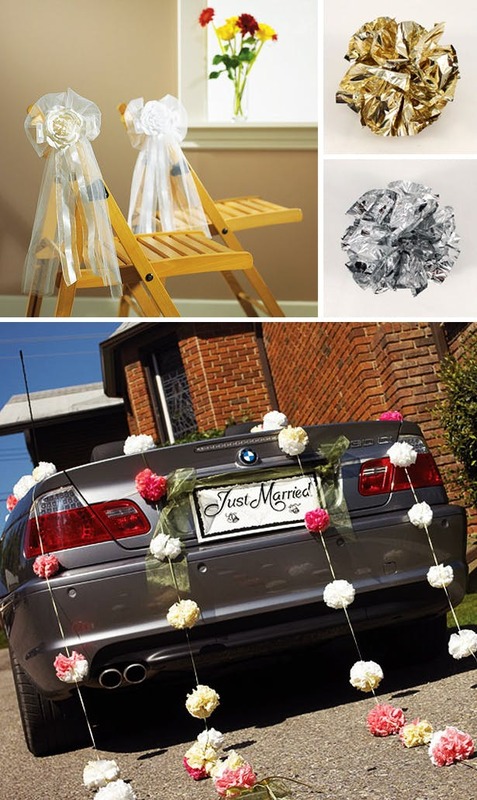 Go for more traditional wedding car decorations such as coloured ribbon and a ‘just married’ sign, or be creative and fun. 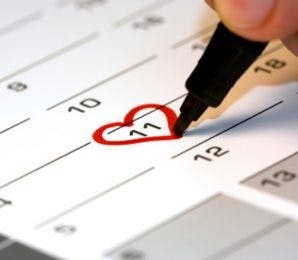 It’s your big day, after all! Above, clockwise from top: Pre-made Tulle and Ribbon Bows with Silk Rose, Just Fluff Metallic Poms, and Just Married License Plates. Search our supplier directory to find your ideal wedding transport in your area!